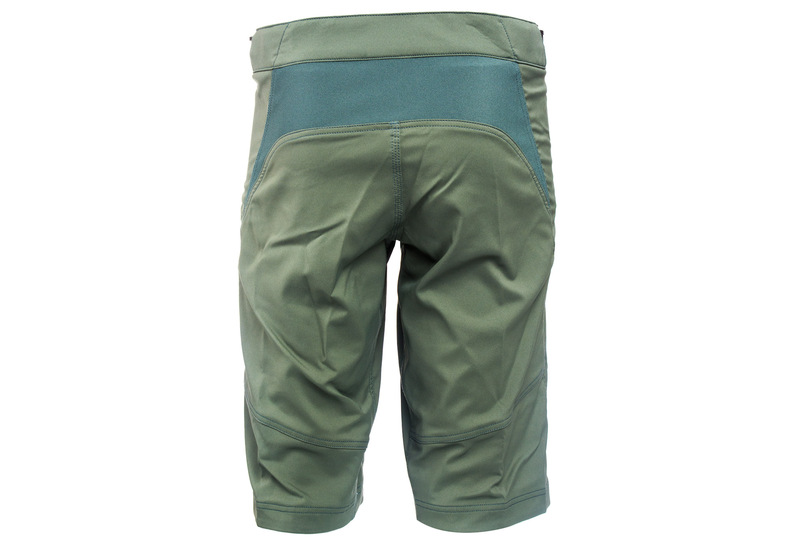 Our best selling mountain bike shorts of all time that have become the benchmark for superior base model mountain bike shorts. The Skyline outclasses the competition with its feature set and value every time. 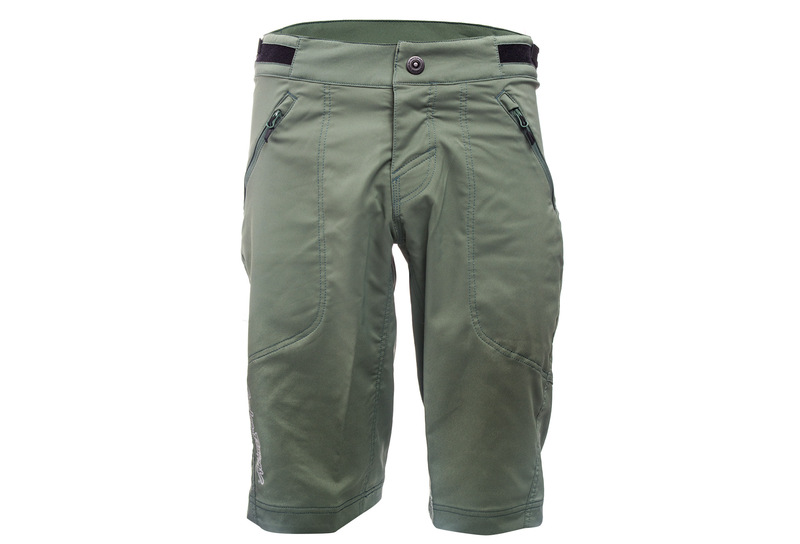 We have refined Skyline to produce shorts for the advanced rider who seeks out value and performance yet still proven to perform on the bike.